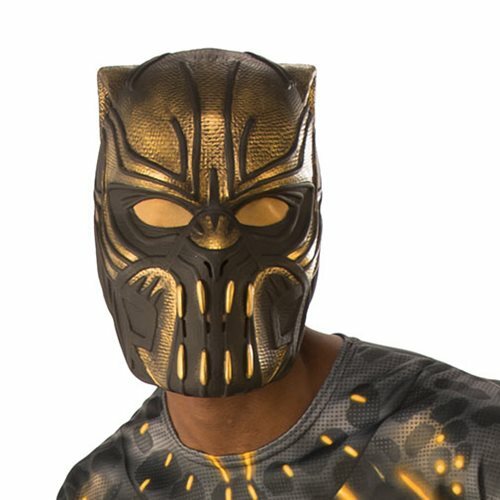 If you're a baddie, you might want to avail yourself of this Black Panther Erik Kilmonger 1/2 Mask derived from the 2018 Black Panther movie… just in case. Fits most adults. Ages 14 and up.